TheMediagoon.com: ORANGE AND BLUE THING S2 E23: “New kid on the block” First guest co-host gets his shot. Mets talk and more. 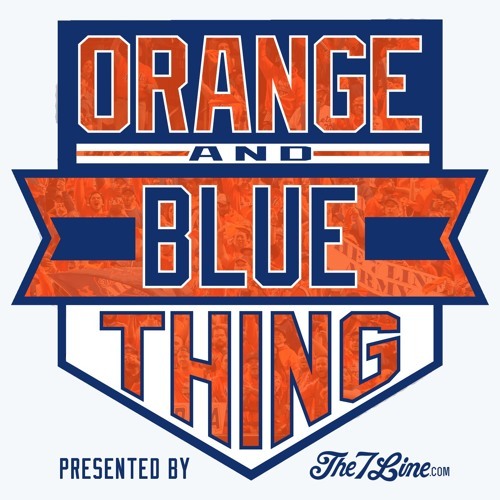 ORANGE AND BLUE THING S2 E23: “New kid on the block” First guest co-host gets his shot. Mets talk and more. Mets have been playing like poo poo, but we still have a show to do. Guest co-host Trevor Gill is in the hot seat as he gets the first crack at the gig. Subway Series is coming up this weekend, The 7 Line Army's Boston outing sold out in a minute, Reyes is on the verge of being DFA'ed, Live calls, and more. Listen to the show and let us know how ya think Trevor did. As with all things T7L, we rely heavily on fan feedback, and value your opinion. Should he get the job? Tweet @The7Line. 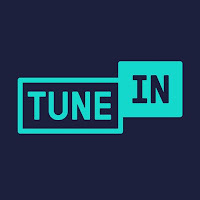 PROGRAM NOTE: Next weeks show will be taped live on Wednesday (6/13) evening at 6pm EDT due to our Phoenix outing. Thursday ends up being a travel day for us, so set a reminder and catch us on Facebook Live or Persicope/Twitter. - Want one of those cool Mets chairs the guys have in the studio? Hit up ZipChair.com/OABT and use the code OABT25 at checkout for 25% off your purchase.